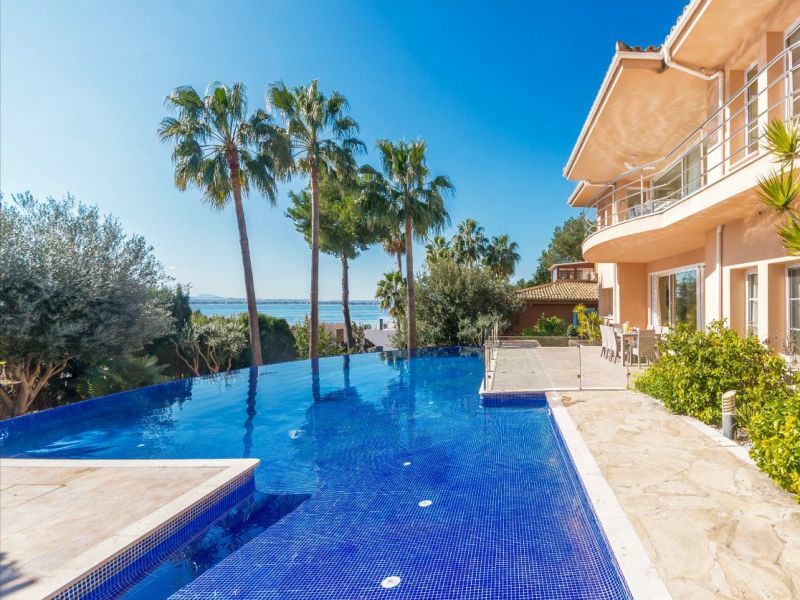 Enjoy your holiday and relax under the Mediterranean sun in this beautiful villa with private pool and sea views. 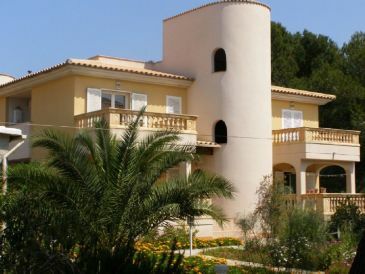 Lovely house for up to 11 people with garden and direct sea views. 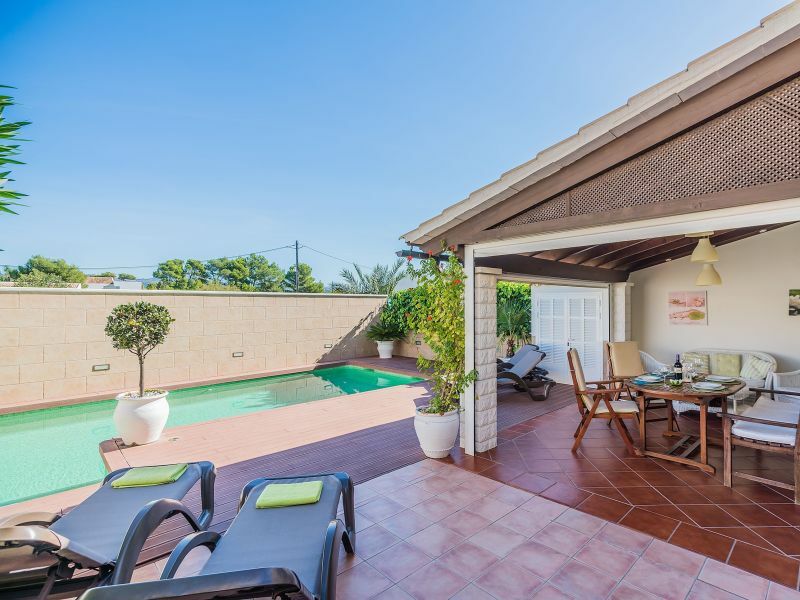 The beautiful villa Syrah is located a short walk from the sandy beach of Port Alcudia in a residential street. 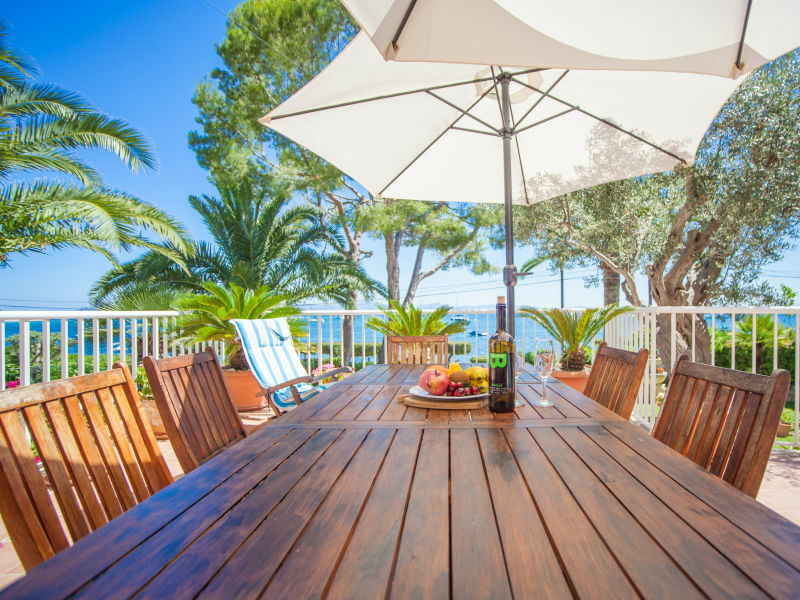 Welcome to this beautiful and modern chalet located near the beach in Puerto de Alcudia. 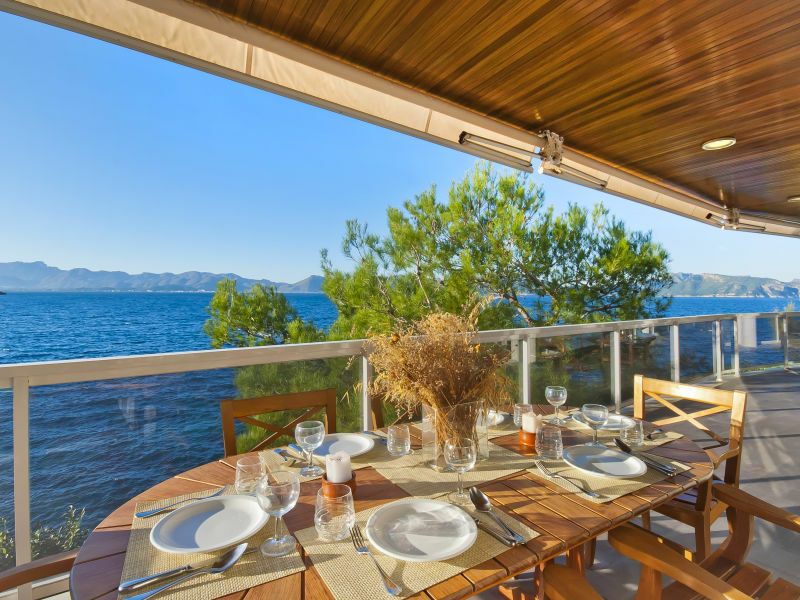 It can easily accommodate 5 guests. 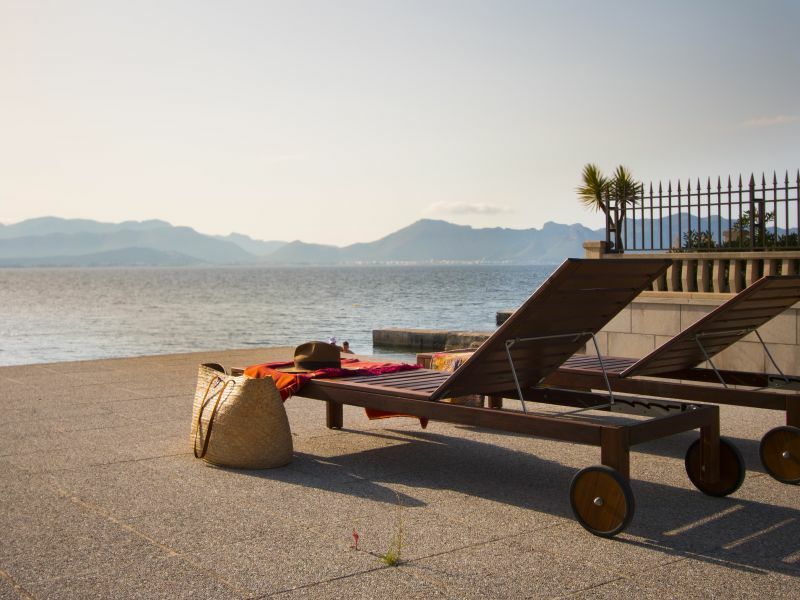 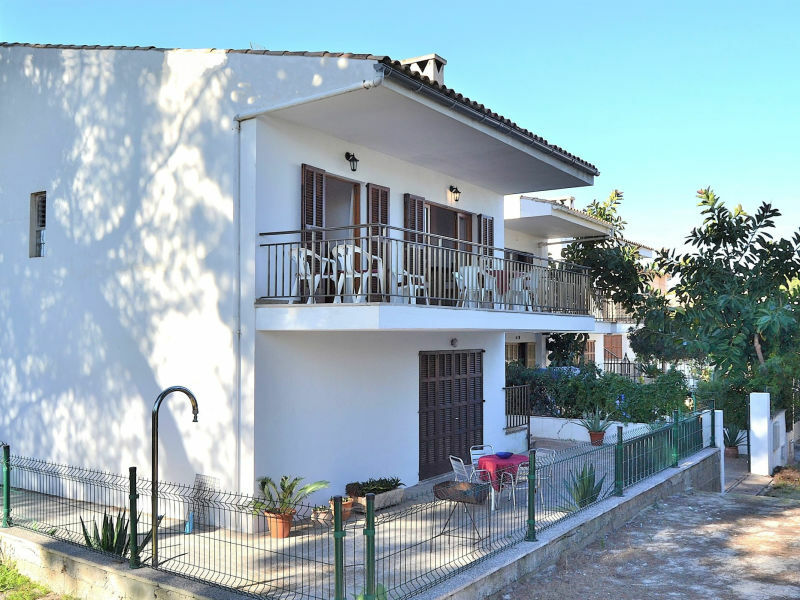 Welcome to this lovely house for 8 guests on the first sea line with a direct access to the beach in Alcanada. 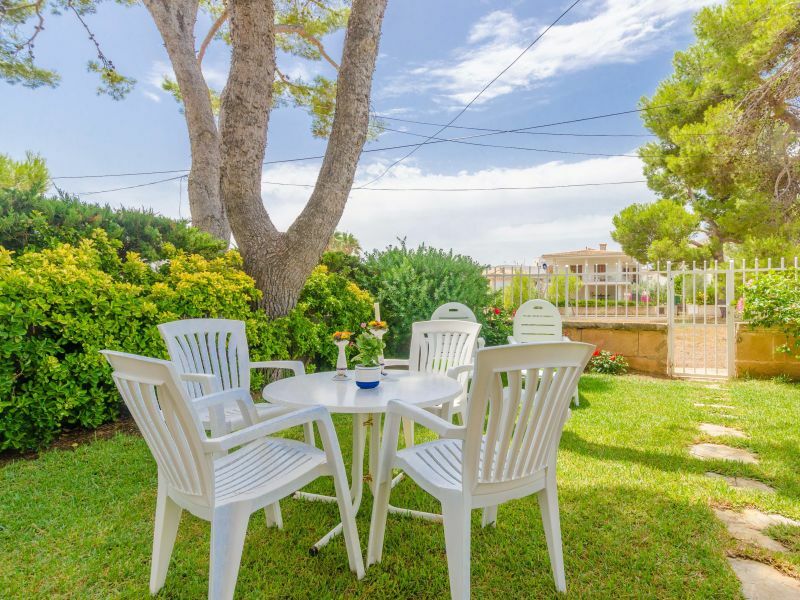 Nice holiday apartment at Playas de Muro, just steps from the beach. 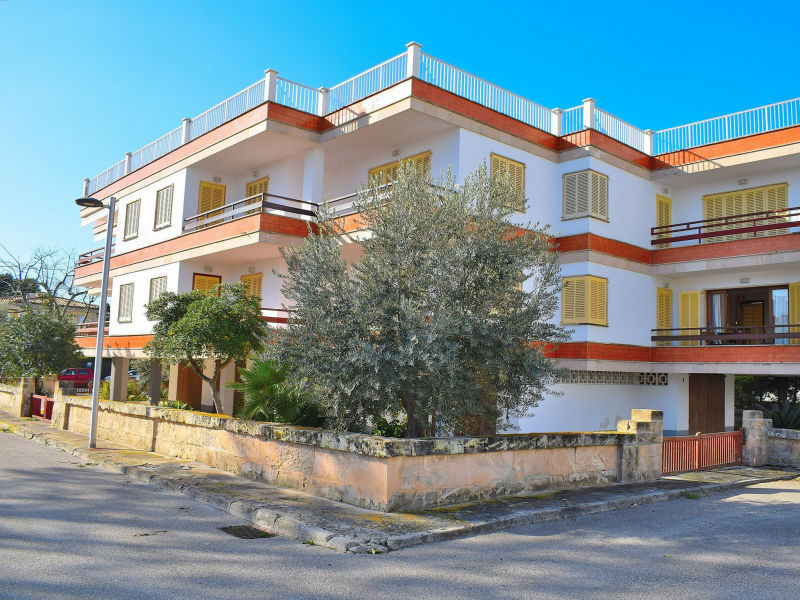 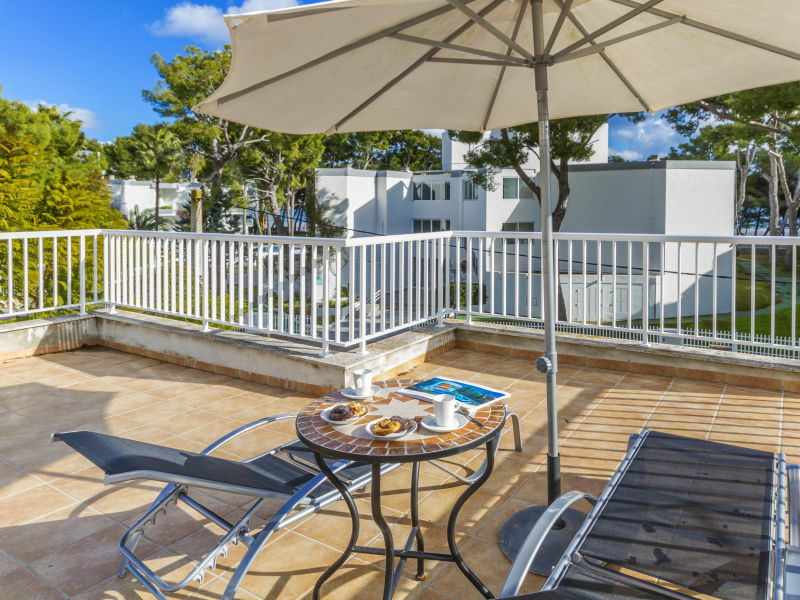 Beautiful holiday apartment with breathtaking sea views located within walking distance of shops, restaurants, bars and supermarkets. 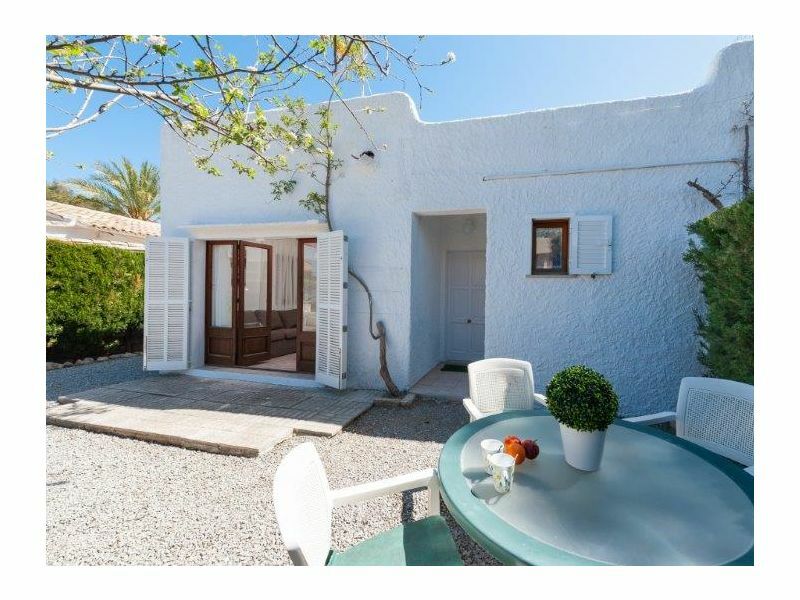 Modern and wonderful house in Puerto de Alcudia with private pool and located less than 250 metres away from the beach of Playa de Muro. 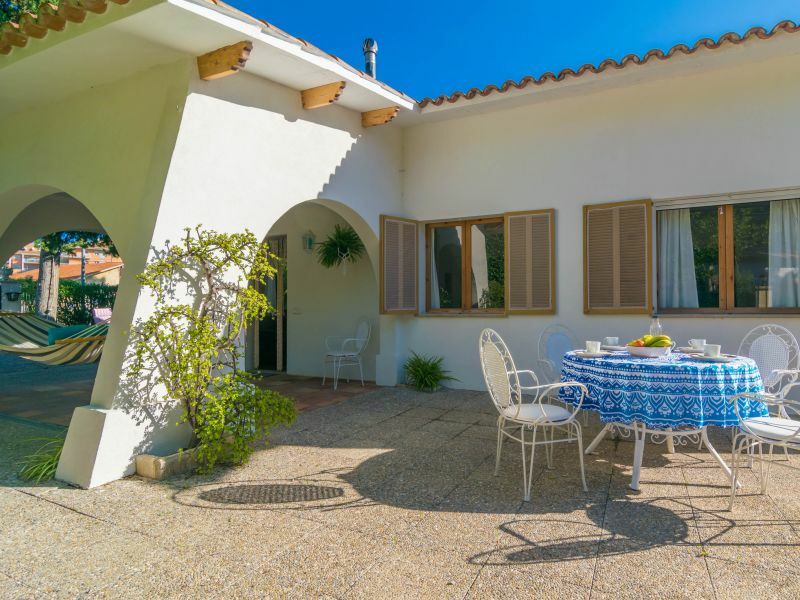 Welcome to this beautiful holiday house in the area of Es Barcares, Alcúdia. 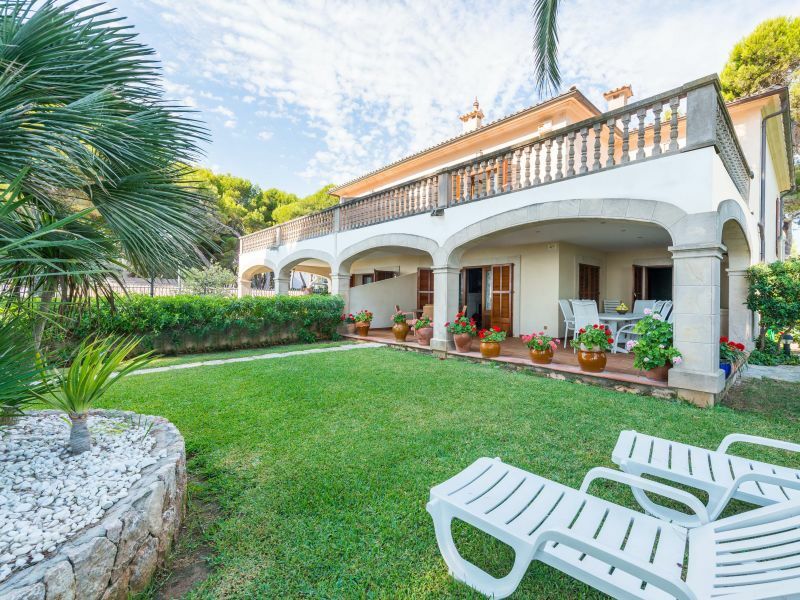 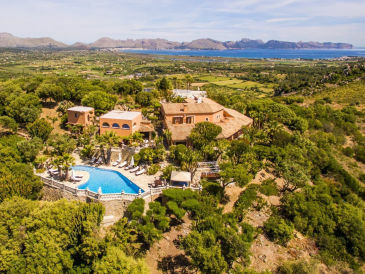 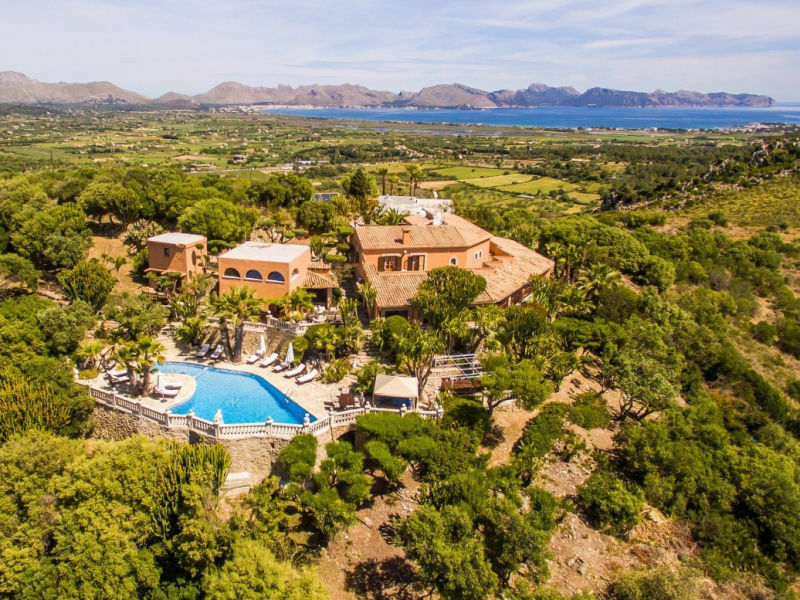 Welcome to this wonderful villa with private access to the sea in Port d'Alcúdia. 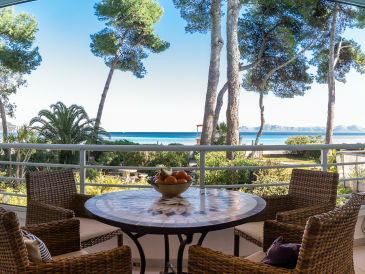 This beautiful apartment is located in Port de Alcudia, only 100 meters from the sandy beach. 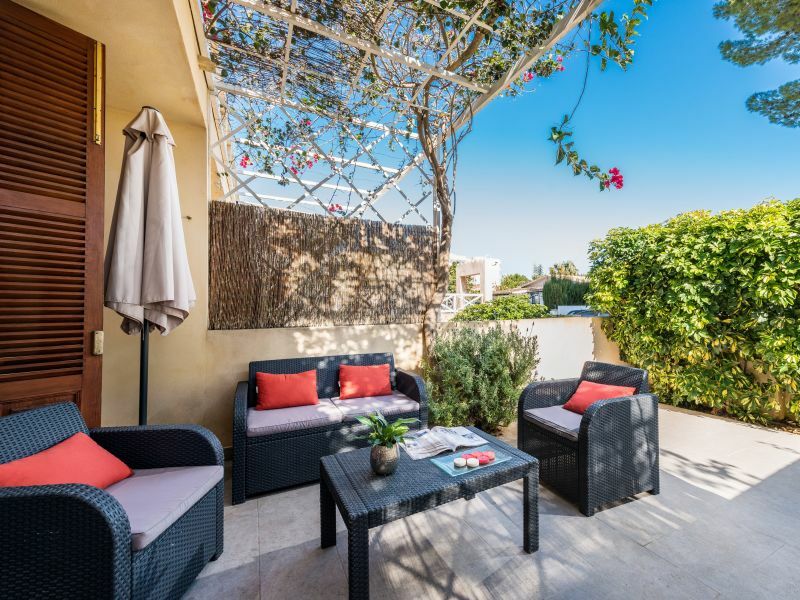 There are plenty of opportunities nearby for shopping, activities and restaurant visits. 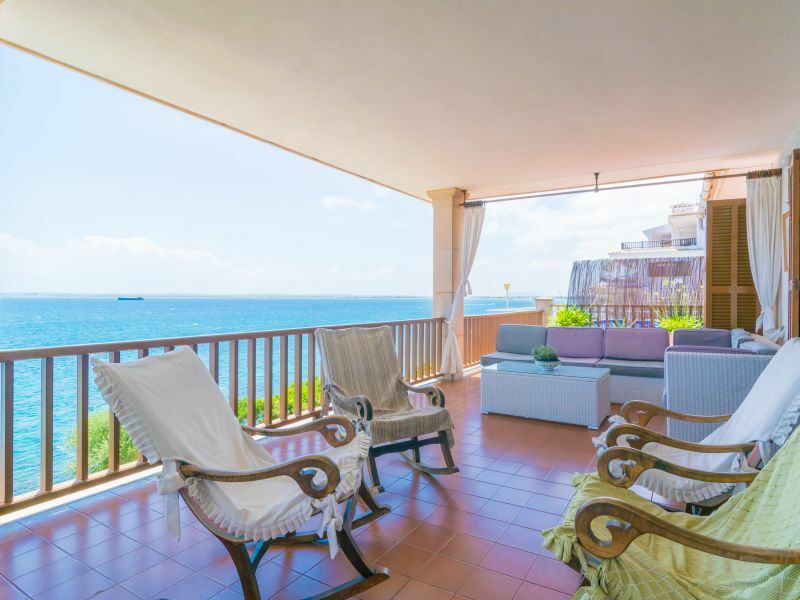 Beachfront penthouse in Bonaire with amazing views, a 200 sqm terrace by the mediterranean sea. 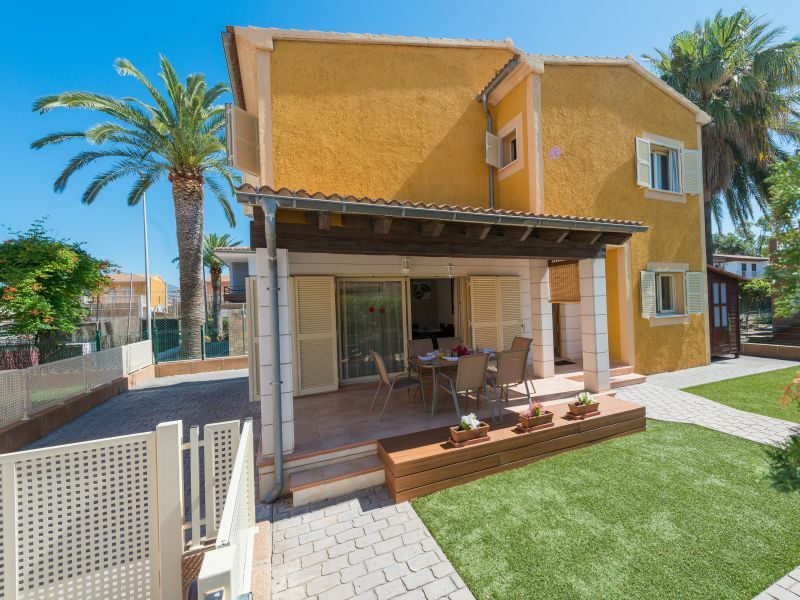 Just 1 km away from the sea in Puerto de Alcudia, this beautiful and modern terraced house welcomes 4 people. 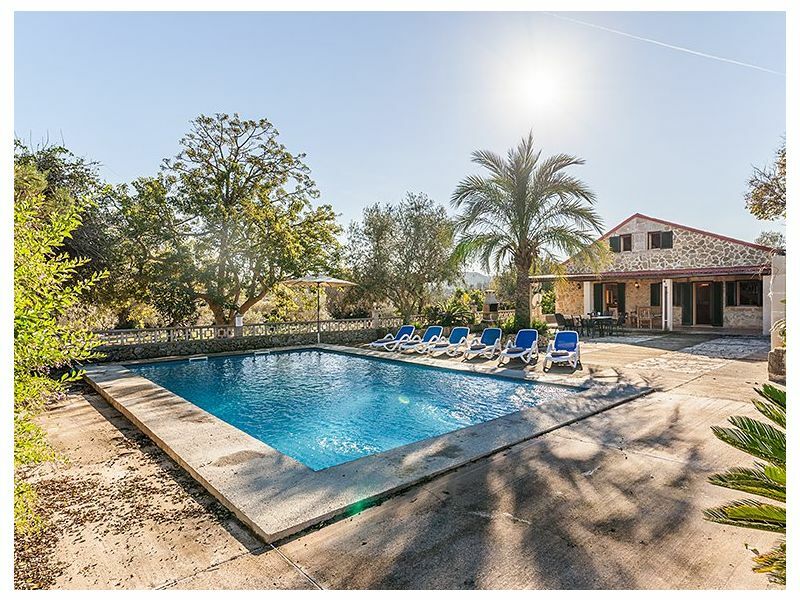 Beautiful modern villa furnished to the highest standards and comfort, located in one of the most exclusive parts of Alcúdia.